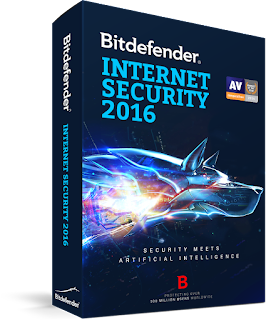 One of the Best Antivirus Company in the World Bitdefender giving their Anitivirus free for 6 Months with Original Licence. This Bitdefender Internet Security normally Costs 30$ in the Market that means around 1800-2000 Rs in the Indian Market, and here you are getting it for free. 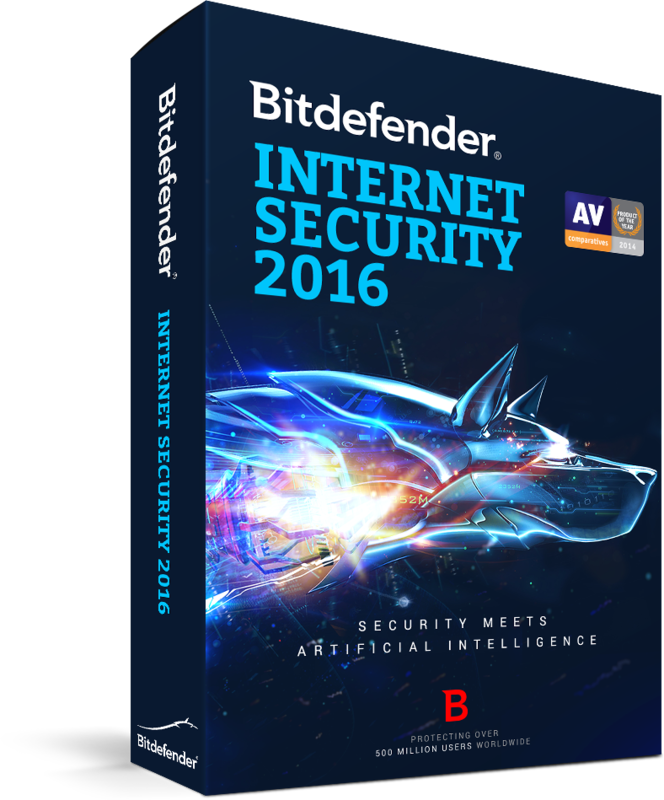 How to Get Bitdefender Internet Security FREE for 6 Months? Now Get the Activation code by Entering your Email address. Now after this You will receive the email with Download link and Licence key. For more Freebies and Discount offers, Stay Connected with All India Coupons.